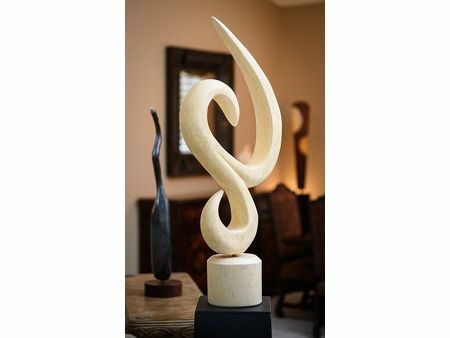 Scot designs sculpture to fit the needs of an international client-base. 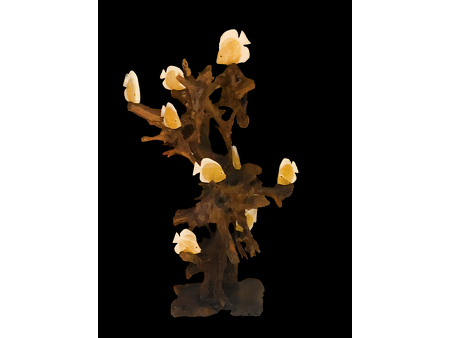 His varied design collections are especially suited to fit the aesthetic of the home, office, yacht, or gallery. 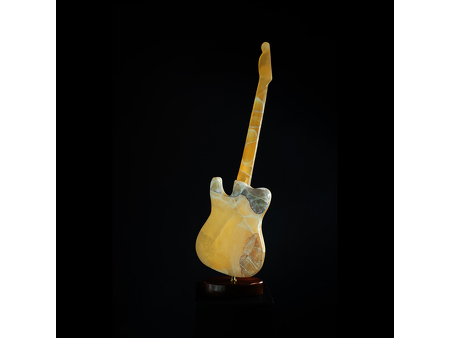 Scot's collections are varied in style, size, and media, He maintains an ever-changing collection of pieces,which he shows throughout the U.S. at juried art shows. 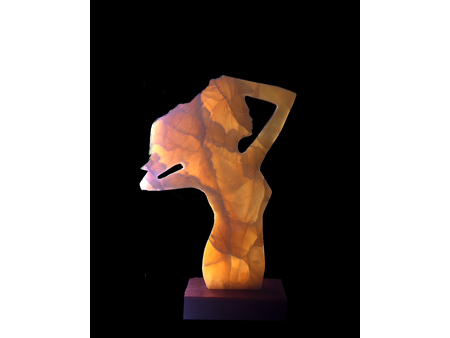 He also works directly with clients to design pieces for commission, representing their desired images in stone for their unique setting. 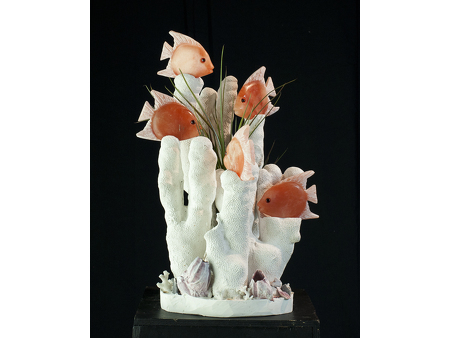 Ensuring that his work matches the client's design aesthetic is a key objective. 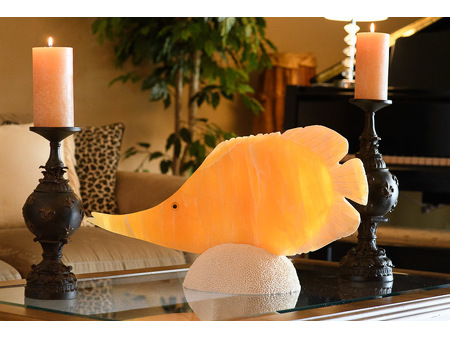 And, Scot works closely with the client to make sure that each piece is suited to its intended installation, including the unique requirements of yacht or exterior installations. 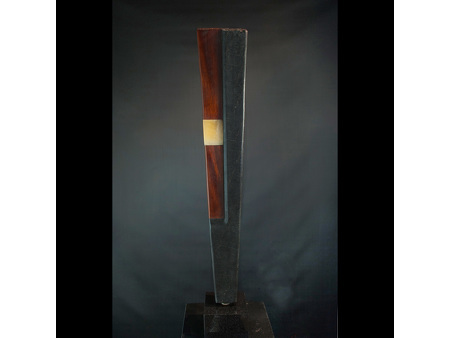 Scot exhibits his work in national fine art events, often winning awards for his pieces. 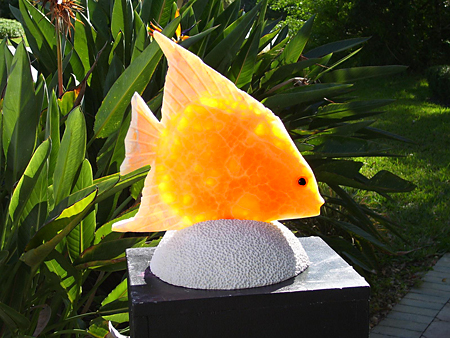 He maintains his working studio on Florida's East Coast, situated in the Hobe Sound Marine Village. 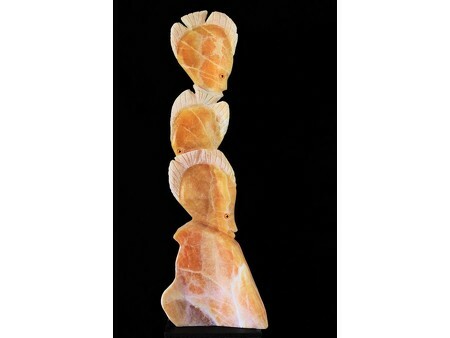 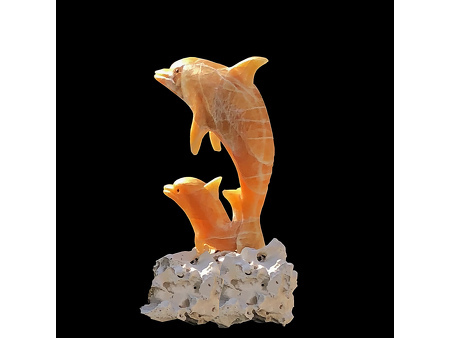 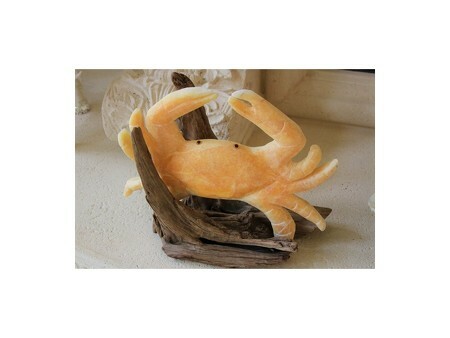 Scot draws inspiration from Florida's beautiful coastal environment, and he produces and sells a large body of marine life sculpture. 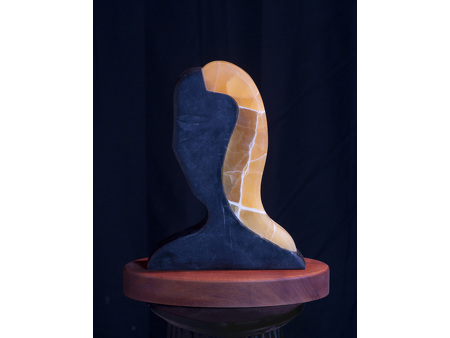 Scot's work inclues abstract, figurative, and representational sculpture. 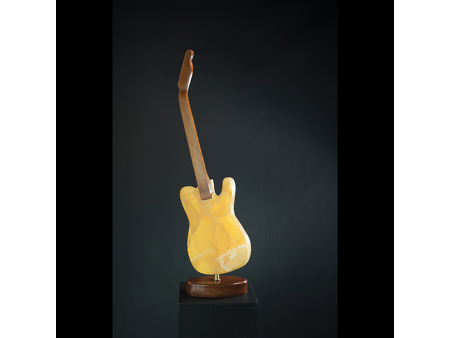 One of his favorite collections includes representational guitars, sculpted to scale, and stemming from his great love of music, namely "rock" music. 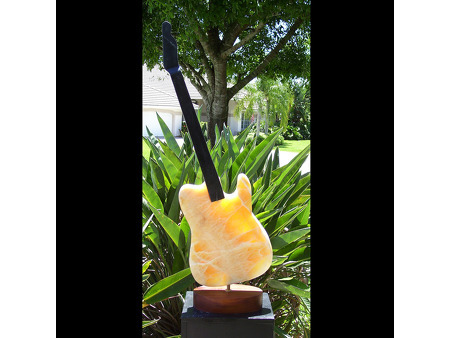 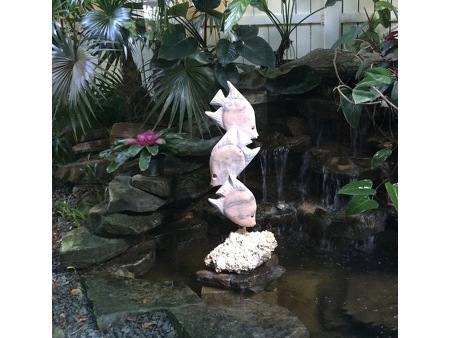 Prior to moving to Hobe Sound in 1997, Scot operated a teaching studio for many years in West Palm Beach. 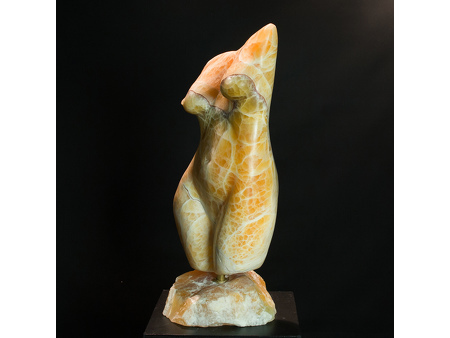 Several of his students have similarly earned awards of distinction for their works in clay and stone. 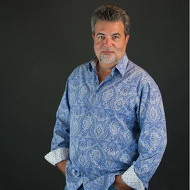 Scot also works with Interior Design Professionals in placing works in design projects throughout the country.